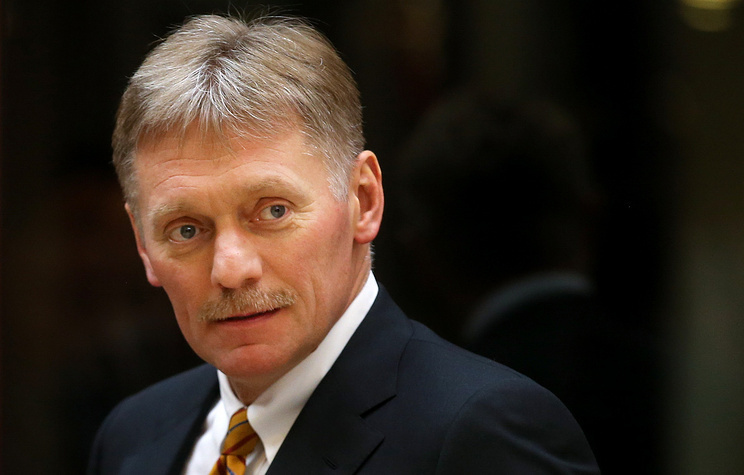 Spokesman Dmitry Peskov said he was "confident that within the frames of the currently intensive dialogue and mutual understating we will manage to find solutions"
MOSCOW, February 11. /TASS/. 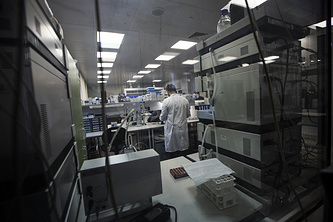 Russia has managed to significantly improve relations with international sports organizations in the fight against violations of anti-doping regulations, Russian Presidential Spokesman Dmitry Peskov said on Monday. "Our sports authorities maintain permanent contacts with international colleagues and as you all know a certain breakthrough has been achieved in this sphere as we have managed to turn the page of unfortunate relations with the international sports society…," Peskov told journalists. "There are still some issues remain to be resolved, but I am confident that within the frames of the currently intensive dialogue and mutual understating we will manage to find solutions," he said. "Russia will carry on displaying its maximum transparency for the sake of the resolution of all existing issues," the Russian presidential spokesman added.